Today's the second in a string of F4 Polish posts. My head's been in another place lately, and I've had this window open for hours. 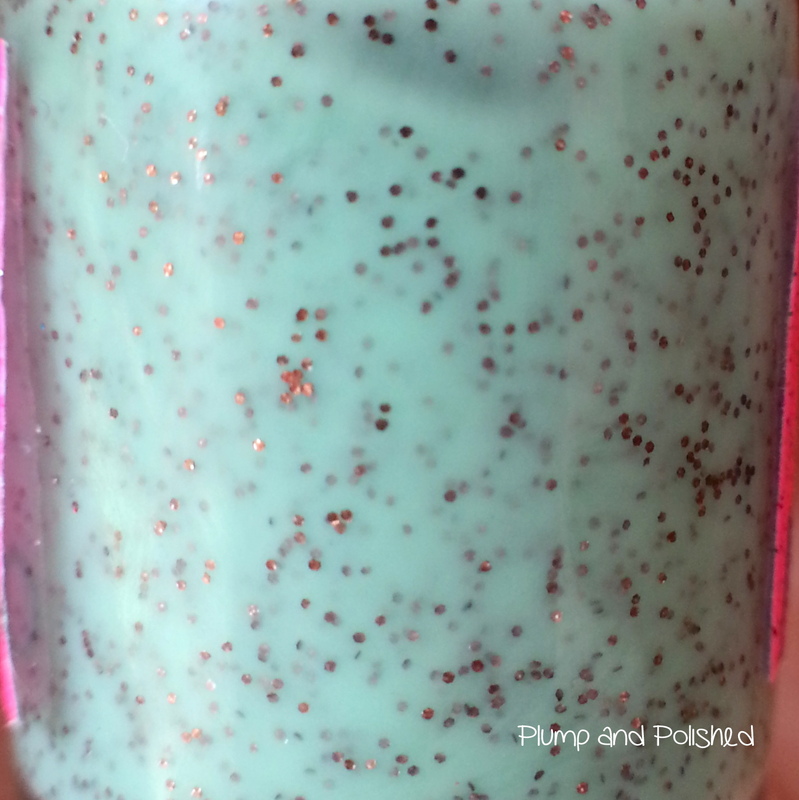 Luckily, this polish can pretty much speak for itself. If you aren't familiar with F4 Polish, they're a trio of sisters from Ohio who bonded together by making nail polish. Dream life, right? Their shop is currently closed, but I've heard they'll be back in action really soon! This polish applied beautifully. I had zero issues with pooling or dragging. Two coats make it completely opaque and one coat of Seche Vite smoothed it over perfectly. 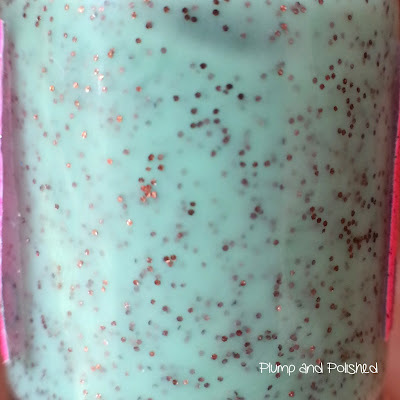 This polish really makes me want ice cream. (Well, I always want ice cream.) This picture makes it look a little flat, but trust me. It's super sparkly and the glitters dance in the light. What do you think of this polish? Is this a must have for you?